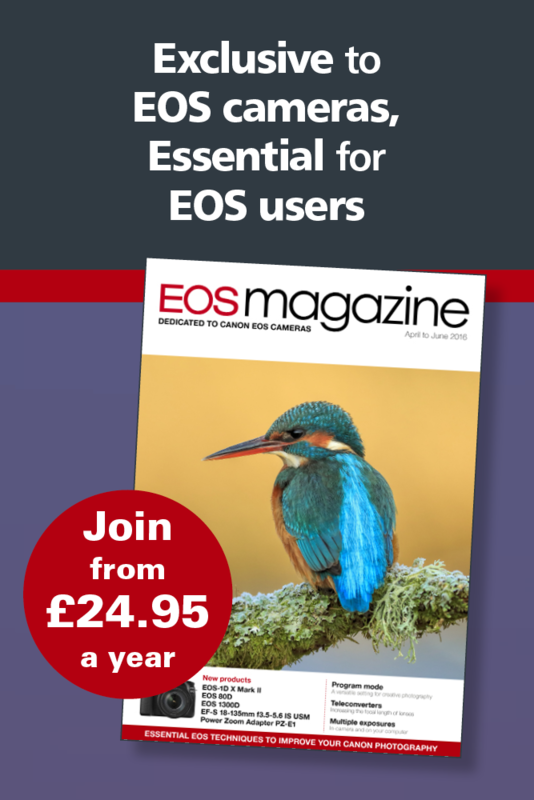 The new EOS 700D is powered by a Canon-designed and manufactured 18.0MP APS-C Hybrid CMOS sensor and DIGIC 5 image processor, which deliver high levels of resolution at up to 5fps – producing images that are rich in detail and colour. With a native 100-12,800 ISO range, the EOS 700D is capable of catching remarkable images even when shooting in tricky low-light conditions. The camera’s advanced AF System consists of 9 high performance, cross-type points spread across the frame. With the option to manually select and adjust focus points, or simply use full automatic mode, the EOS 700D provides photographers with an easy way to explore different kinds of image composition as their confidence grows. Canon is introducing the EOS 100D, an addition to its entry-level consumer digital single-lens reflex camera line-up. The EOS 100D is the smallest and lightest APS-C DSLR in its class. Measuring just 116.8 x 90.7 x 69.4mm and weighing only 407g, the lightweight and compact body also features a bright optical viewfinder. The camera features a large 7.7cm (3-inch) ClearView II Capacitive Touch screen – making it easy to adjust settings and instantly review shots after capture. At the heart of the EOS 100D is a new 18 MP APS-C Hybrid CMOS AF II Sensor. This combines with the power of the DIGIC 5 image processor to deliver excellent results in virtually any situation. The new sensor uses phase detection pixels spread across 80 per cent of the sensor’s imaging surface to provide increased AF speed and tracking performance when the camera is in live view mode or when capturing Full-HD movies. The new EF-S 18-55mm f/3.5-5.6 IS STM combines Canon’s Optical Image Stabilizer and Stepping Motor (STM) technologies to deliver minimal image blur and smooth, near-silent focus in movies. Images are captured with detail and clarity thanks to the 4-stop Optical Image Stabilizer, which also lets photographers use lower ISO levels and longer shutter speeds. The full time manual focus ring allows users to make precise focus adjustments, while the near-silent STM technology also ensures noise is kept to a minimum whilst focusing – perfect when shooting movies. The EF-S 18-55mm f/3.5-5.6 IS STM is available from late April 2013 with a suggested retail price of £239.99 / €299.99. Cashback is available on a range of professional and high-end Canon products including DSLRs, lenses, compacts and PIXMA PRO models. Check the terms and conditions at www.canon.co.uk/springcashback. A valid European serial number is needed when submitting the claim. The cashback is available on purchases made from 7 March 2013 until 31 May 2013. Canon has successfully developed a sensor exclusively for video recording. Delivering high-sensitivity, low-noise imaging performance, the new Canon 35 mm CMOS sensor enables the capture of Full HD video even in exceptionally low-light environments. The sensor features pixels measuring 19 microns square in size – more than 7.5x the surface area of the pixels on the CMOS sensor incorporated in the EOS 1D X and other digital SLR cameras. The sensor's pixels and readout circuitry employ new technologies to reduce noise, which tends to increase as pixel size increases.